It is generally understood that the present approachs to computing do not have the performance, flexibility, and reliability of biological information processing systems. Although there is a comprehensive body of knowledge regarding how information processing occurs in the brain and central nervous system this has had little impact on mainstream computing so far. 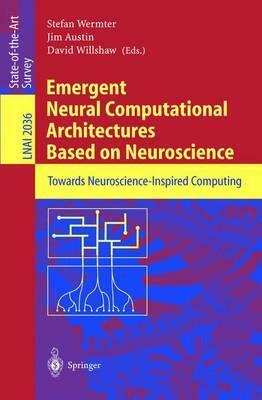 This book presents a broad spectrum of current research into biologically inspired computational systems and thus contributes towards developing new computational approaches based on neuroscience. The 39 revised full papers by leading researchers were carefully selected and reviewed for inclusion in this anthology. Besides an introductory overview by the volume editors, the book offers topical parts on modular organization and robustness, timing and synchronization, and learning and memory storage.